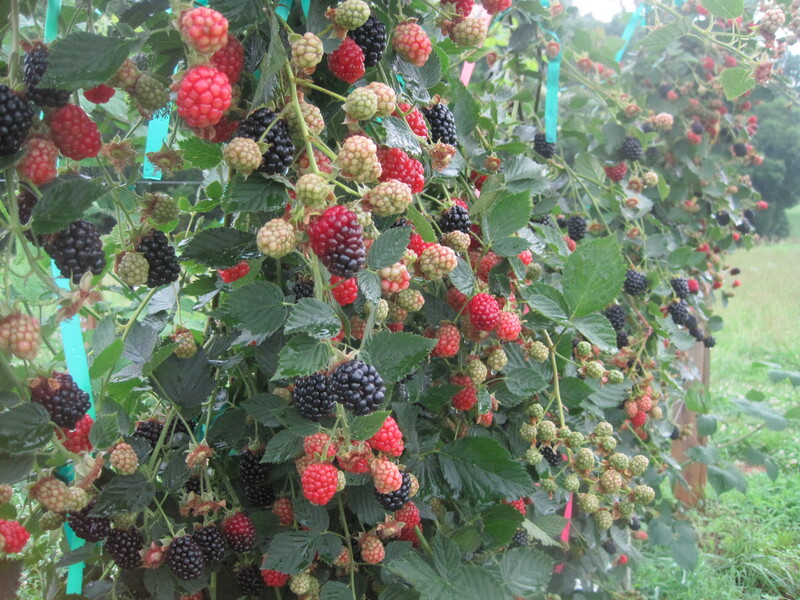 Guide from the Southern Region Small Fruit Consortium addresses disease, insect and weed control for blackberries and raspberries, providing information on specific pests, problems and recommended treatment programs, including spray rates and more. Information pulled from the 2009 North Carolina Agricultural Chemicals Manual. The recommendations within apply ONLY to North Carolina and include a detailed bramble spray program developed by N.C. State University. Dr. Hannah Burrack (profile page), Extension specialist with N.C. State University, maintains a site with the latest updates, tools and information on integrated pest management (IPM) of small fruits and specialty crops in North Carolina, including blackberries and raspberries. Spotted Wing Drosophila (SWD) is a particular pest that Burrack has compiled a wealth of resources to combat. This program provides weed management resources specific to North Carolina crops. Visitors can find weed identification tools and herbicide injury examples (with photos), links to Extension publications and recommendations from experts. Wolfpack Weeds is part of the N.C. State Department of Horticultural Science.